If you have already tried surfing, or it is the first time you are going to surf, you will know, or you should know, that it is a sport that requires a minimum of physical condition. There are many skills involved in this sport: endurance, power, speed, agility, coordination … so the better we are in these aspects, the better chances to improve your surfing or learn surfing. Swimming is a great surf training that will help you improve your surfing. There is a basic law: not all swimmers are good surfers, but all good surfers are good swimmers. Surfing is a paddling sport, we spend more time paddling than standing on a board. It is essential to reach the peak area, and fundamental to adjust our speed to the wave at the time of standing. If we improve our technique of paddling in the pool, we will have a plus gained by the time we enter the sea. In addition, the pool can be an excellent place to work the skills that intervene in surfing and simulate the session in the water. We are going to simplify a lot and separate the training sessions in order to improve the resistance, that is, the ability to withstand an effort over time, and the power, the ability to perform maximum effort. – With long series at a constant rhythm (for example 30 min at a constant rate at 80% intensity) we will improve our aerobic endurance, which is essential for enduring long surf sessions (aerobic capacity). – To improve during a session to be able to endure moments of more intense comebacks towards the peak, or for example to see a larger series and swim deeper to avoid eating series, we will make shorter and more intense series for a medium time ( for example 4 series of 3 minutes at 90%) Thus we will improve our aerobic power. 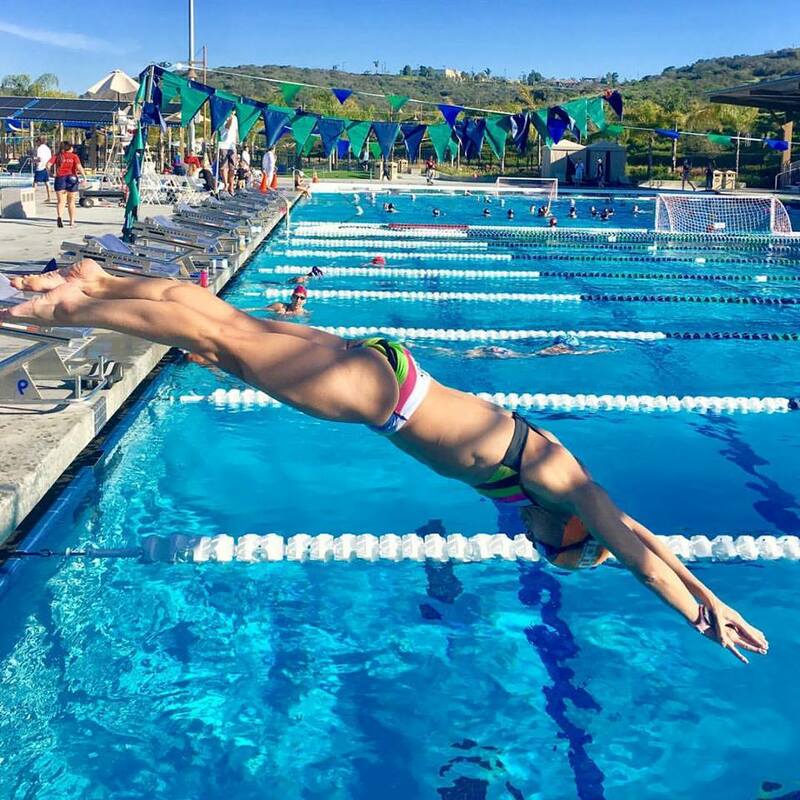 In addition to improving the technique of paddling, resistance and power, another very interesting aspect for which to train swimming, is that by swimming in a crawl style, the one most similar to surfing, the breathing pattern is simulated. we have when rowing in the table, and therefore, the transfer is greater. When we surf we do not run, but in a similar way when swimming, with running we can also work all the physical capacities that can help us improve our level of surfing. In addition, it is an excellent lower train job, in which we can strengthen leg strength, a very important part in surfing. Another component to take into account to learn to surf, is that running is a type of exercise that will give variety to our workouts, essential to avoid falling into routine and boredom. Another perfect way to work capacities outside the sea. Our recommendation is that you complement surfing with dry strength work. No need to complicate much, circuits with the own weight, we will work the general strength, always with exercises as complete as possible, we mobilize the maximum number of muscles, or the same in the gym with free weights (dumbbells, disks, bars, bags … better leave the machines raising dust) Exercises such as squats, lunges, push-ups, jumps, bench press, pull-ups, rowing, deadlifts, military press … For example, a good circuit to work the resistance and the strength of basic form, could consist of 6 or 8 exercises for 30 or 45 seconds, with 15 or 20 seconds of rest between exercises, and repeat it 4 or 6 times according to our level. Mention should also be made in this aspect of dry physical work, elements such as suspension training, elements of instability such as Swiss or Boss balls, kettlebells, rubber bands … they can be very functional complements that can help you in a good surf training and their characteristics. Tip # 4: Transfer sports. Activities such as snow, skate, carver … they all have components that resemble surfing. Balance, agility, coordination, similar technical movements, physical condition … is an interesting way to obtain gains in these aspects, to strengthen them, and then on top of a surfboard, help us to be better and more complete. There’s no more. In the end, there is no better training than surfing as long as possible. The more time you spend in the water, the more you practice the specific movements of surfing, the more waves you surf, the more boards you try … all that will add to your progression. We from Cantabra Surf School, first surf school in Spain, we will put all the facilities for you to do, the best facilities on the beach in a magical place to improve our surfing like Somo Beach, first Reserve of Surf of Spain, with 27 years of experience teaching surfing for real, with the best material at your disposal, with the best qualified instructors, with our own teaching methodology, we are open all year round. Everything so you can enjoy the magic of surfing.